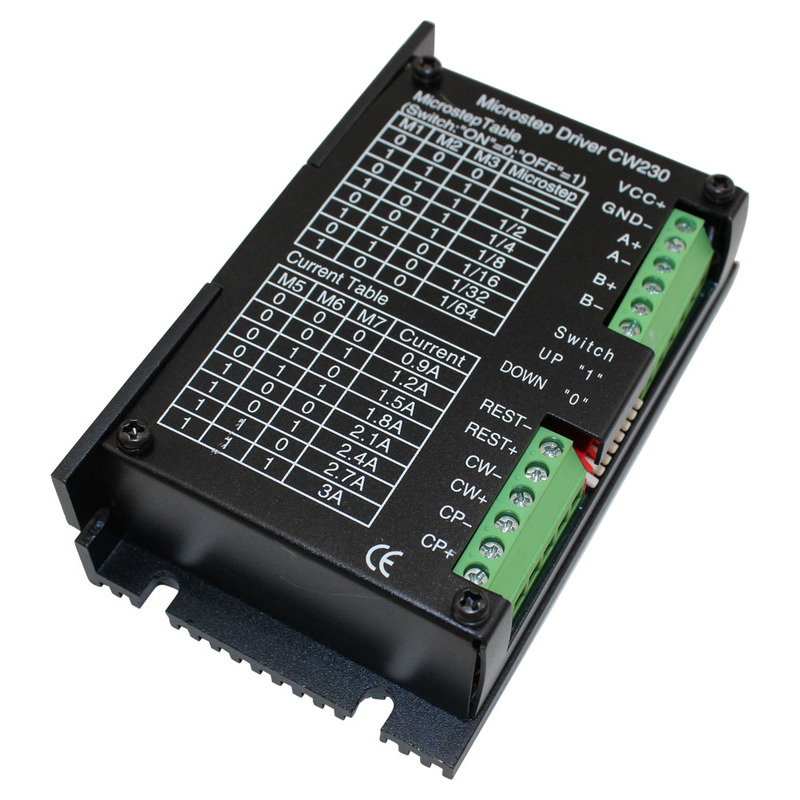 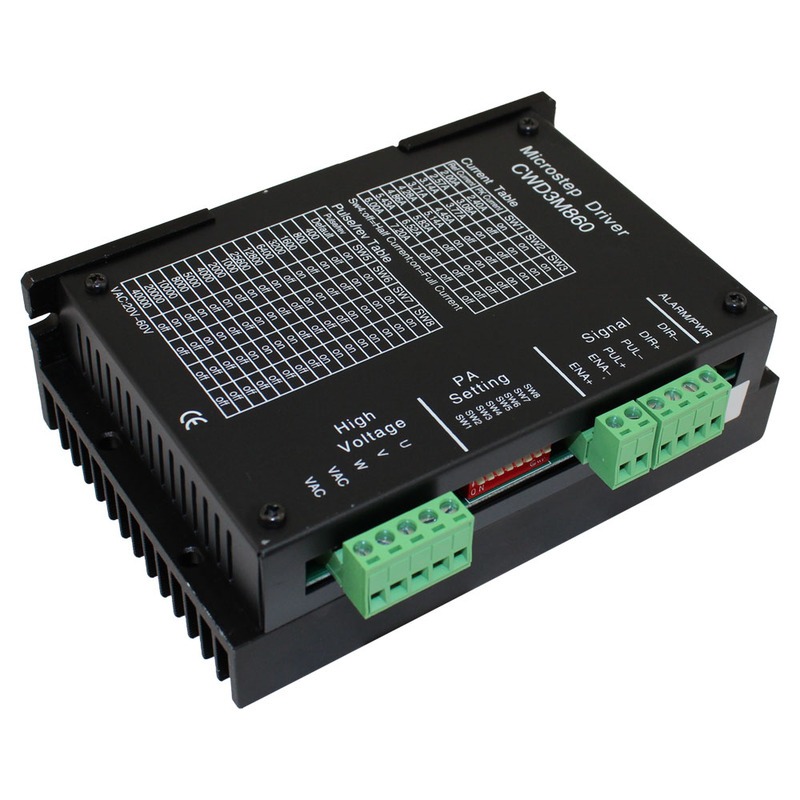 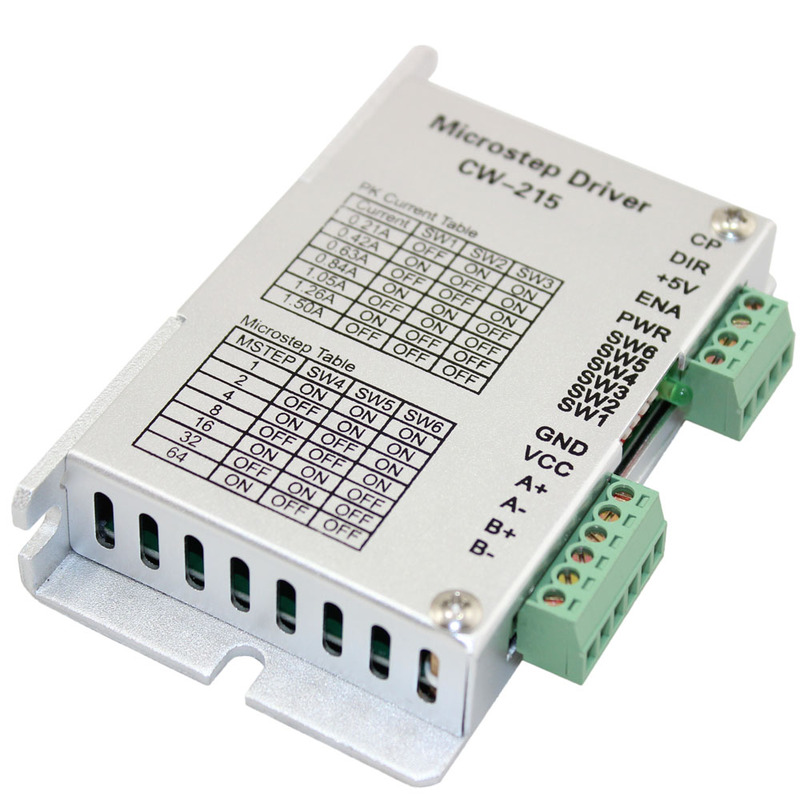 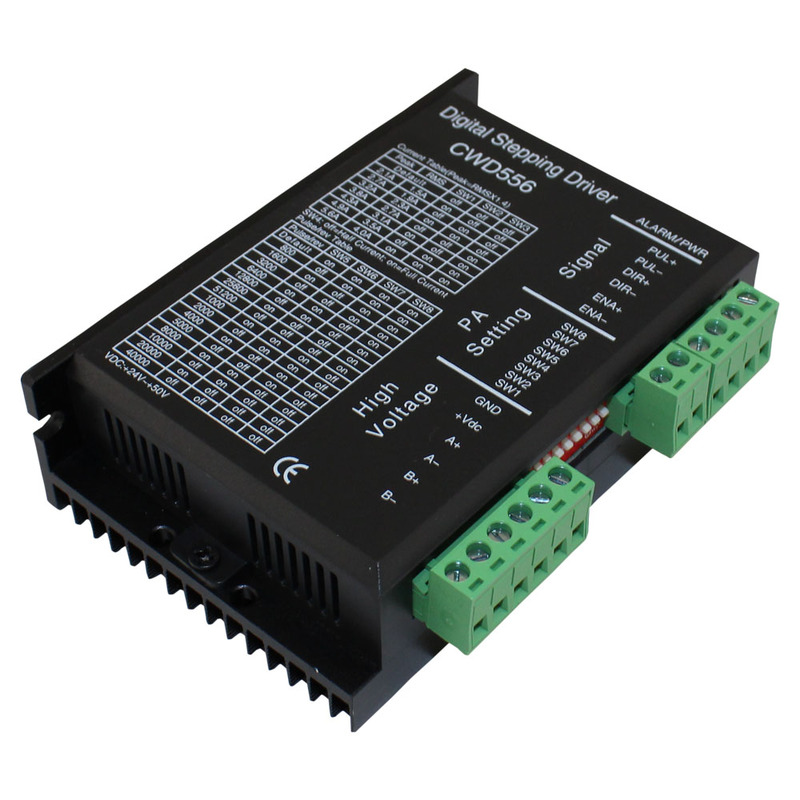 The CW250 is a two phase microstepping stepper motor driver equipped with both bi-polar and unipolar motors. 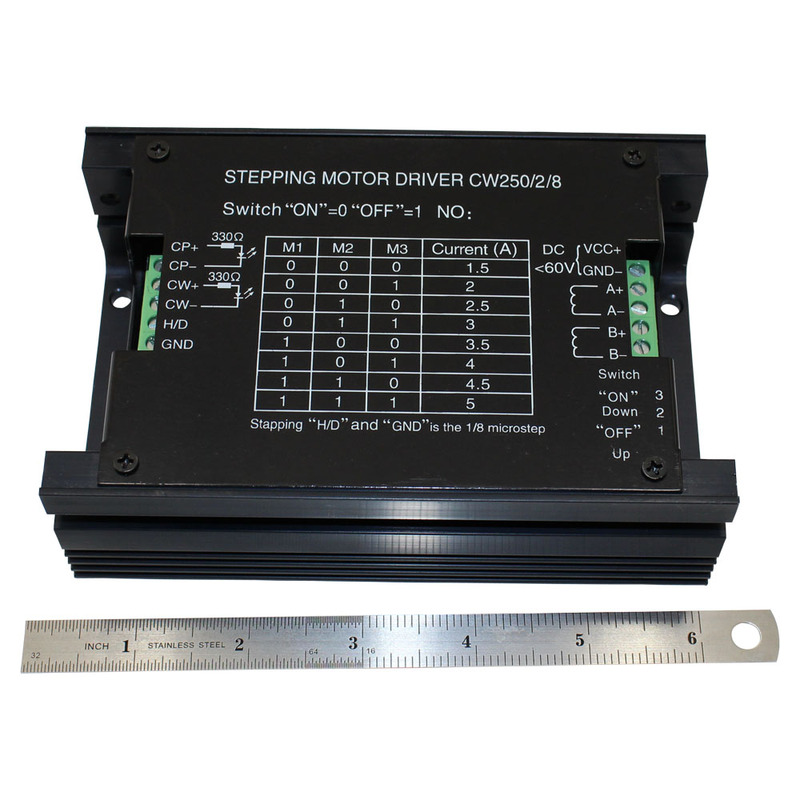 This stepper motor driver has a 32-bit DSP processor, is low nice and vibration, and has micro-step low temperature rise technology which can be set to 51200 steps/rev. 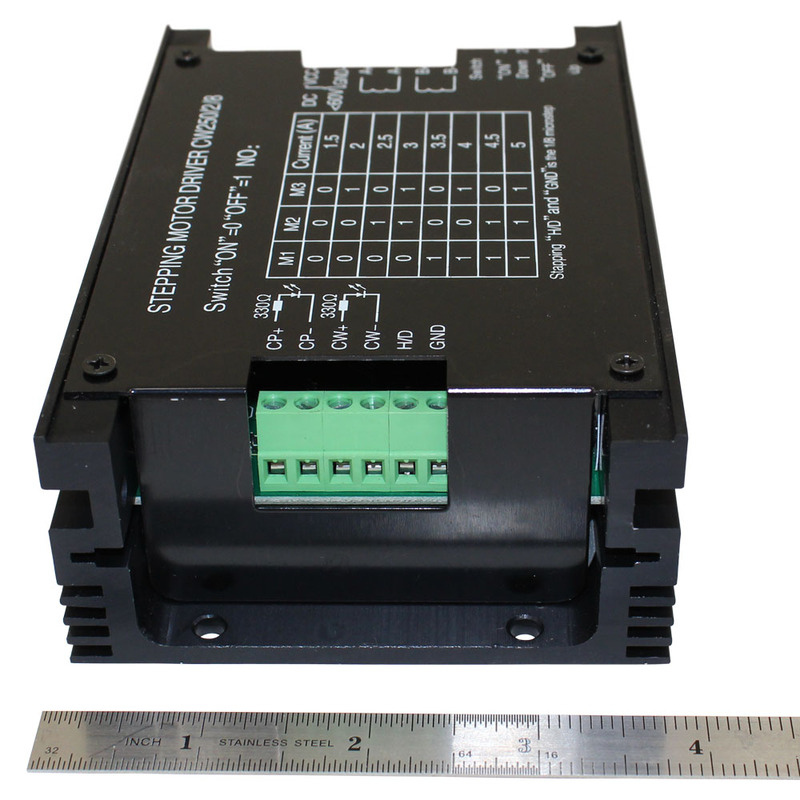 All of these quality greatly improves the long-term quality of life for the stepper motor. 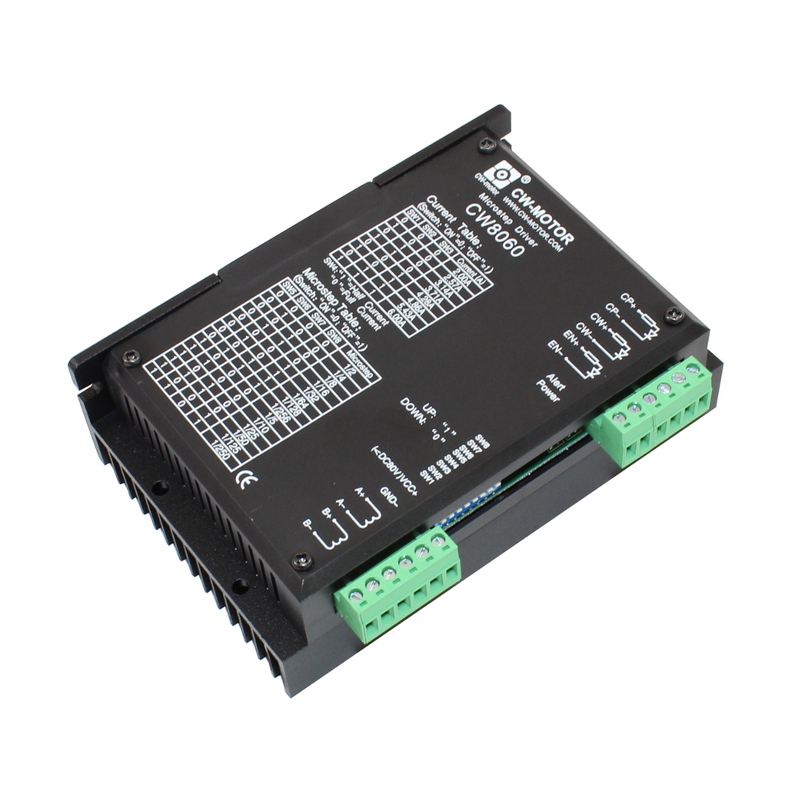 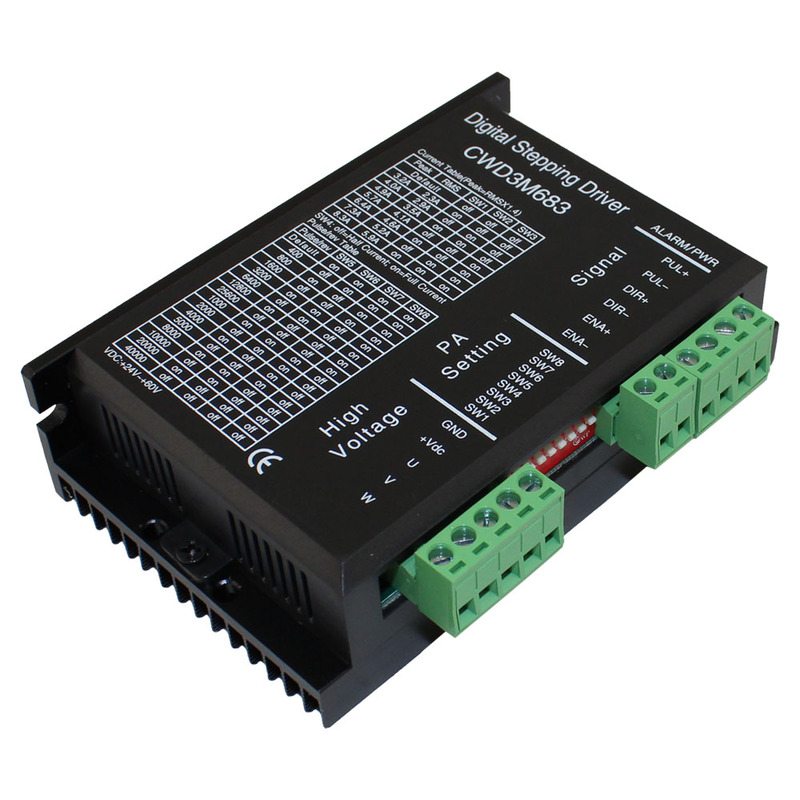 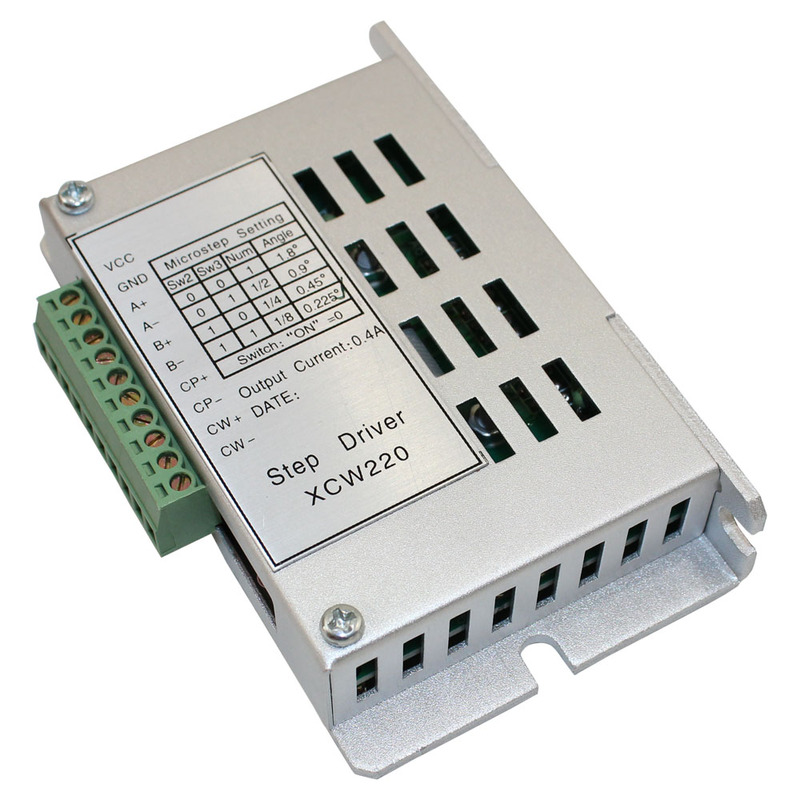 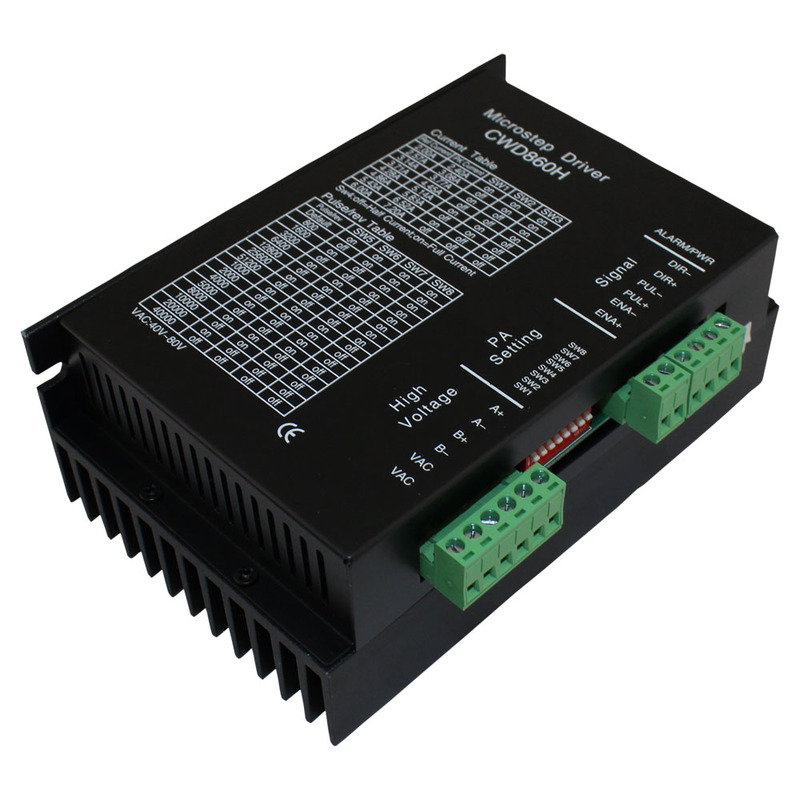 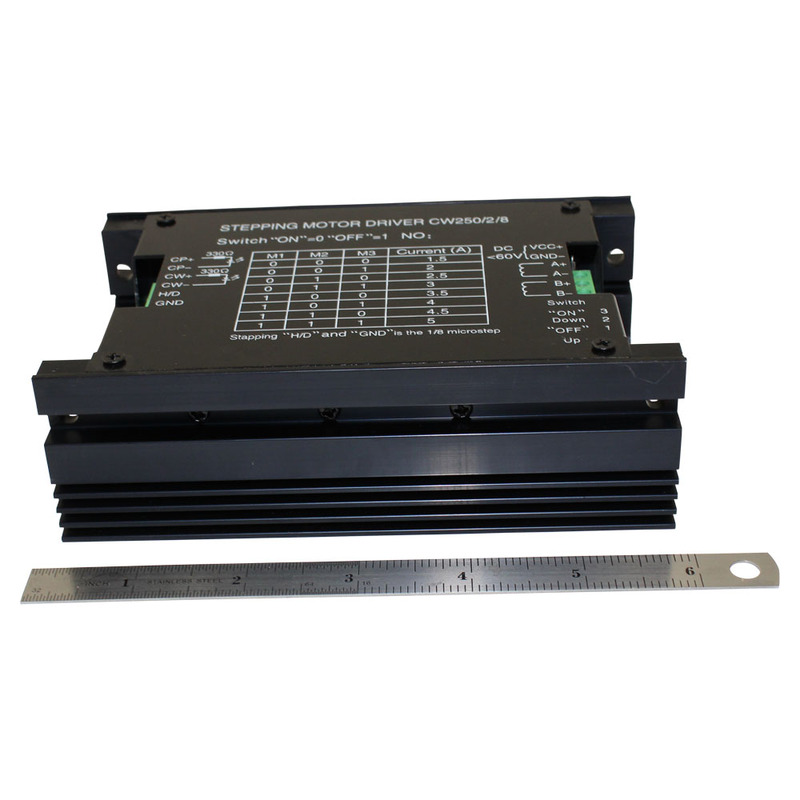 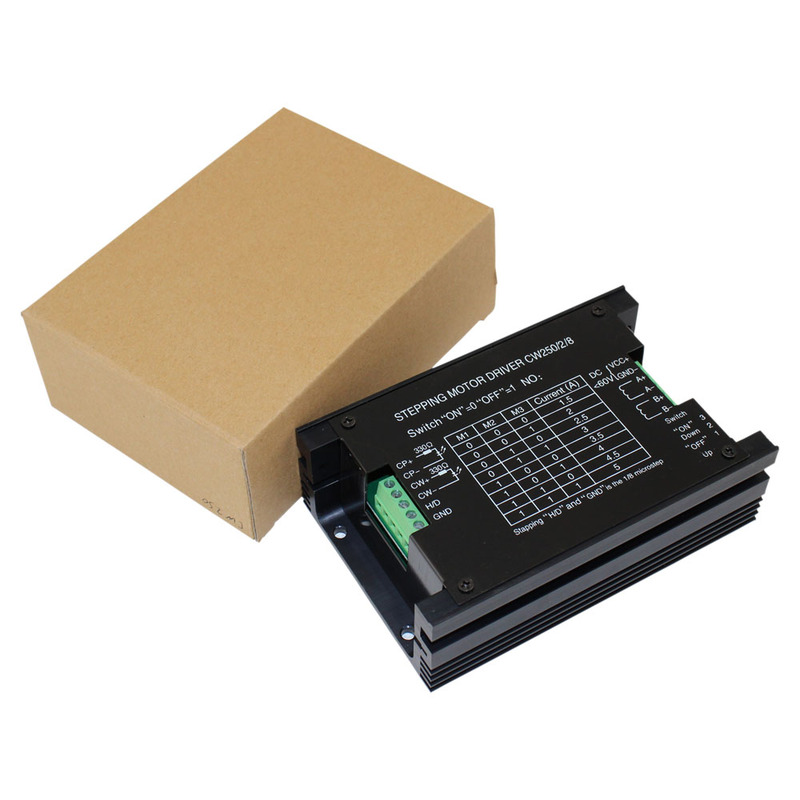 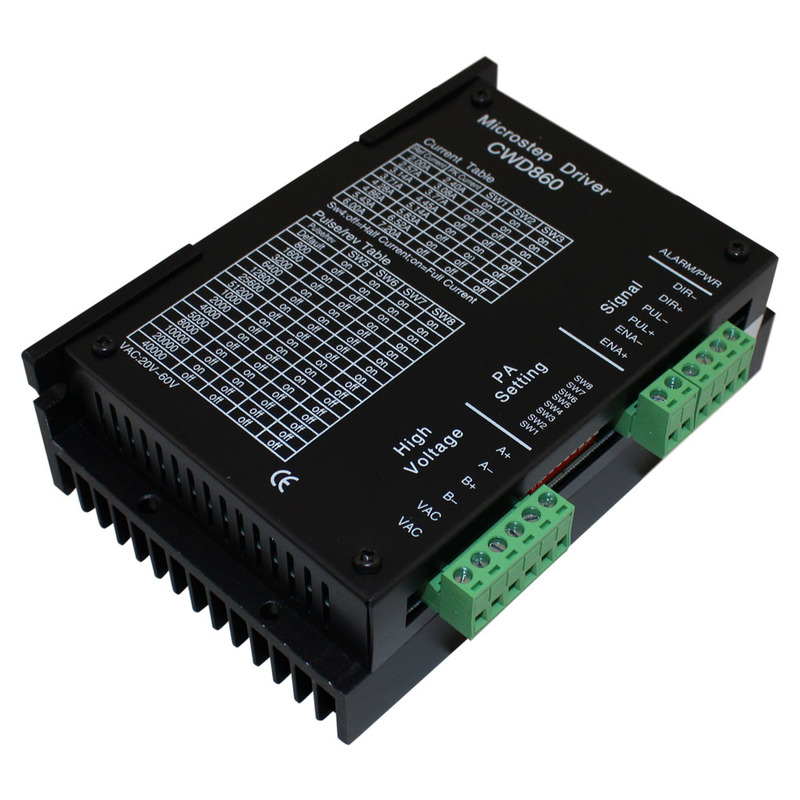 This stepper motor driver can excellently drive any of the Circuit Specialists stepper motors! 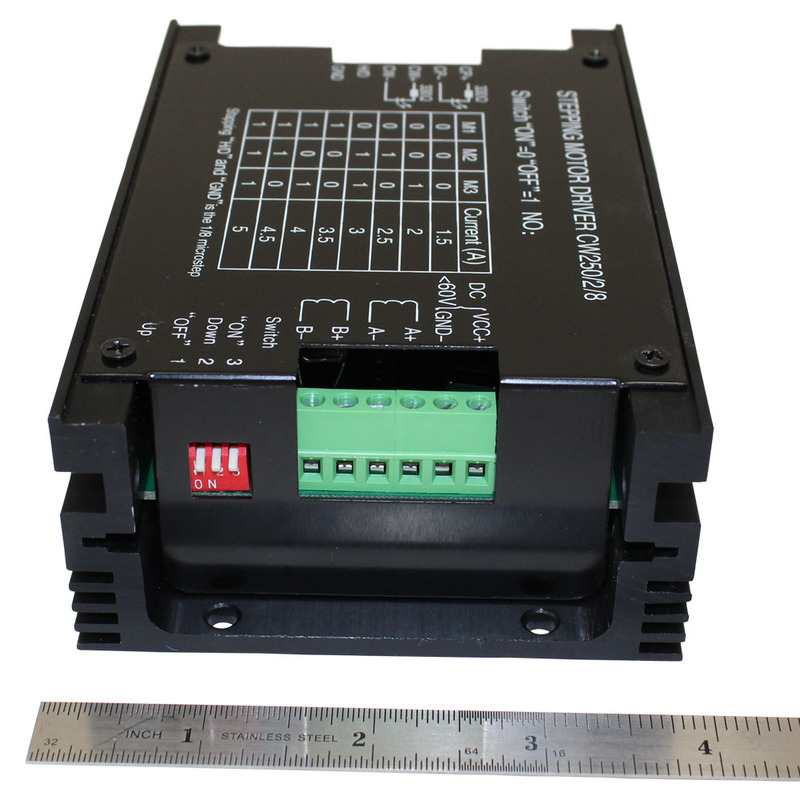 Check out the schematics of the mechanical specifications and the control signal connector for the CW250. 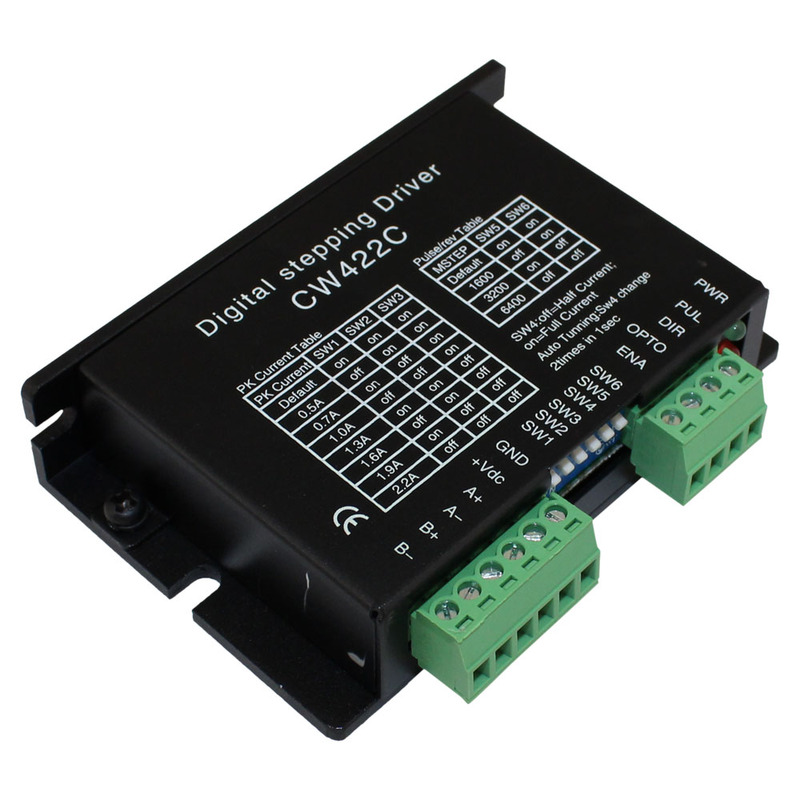 Note that if you're wiring up your driver to a controller, power supply, and stepper motor then you should check out this electrical schematic for wiring a stepper motor driver CW250. 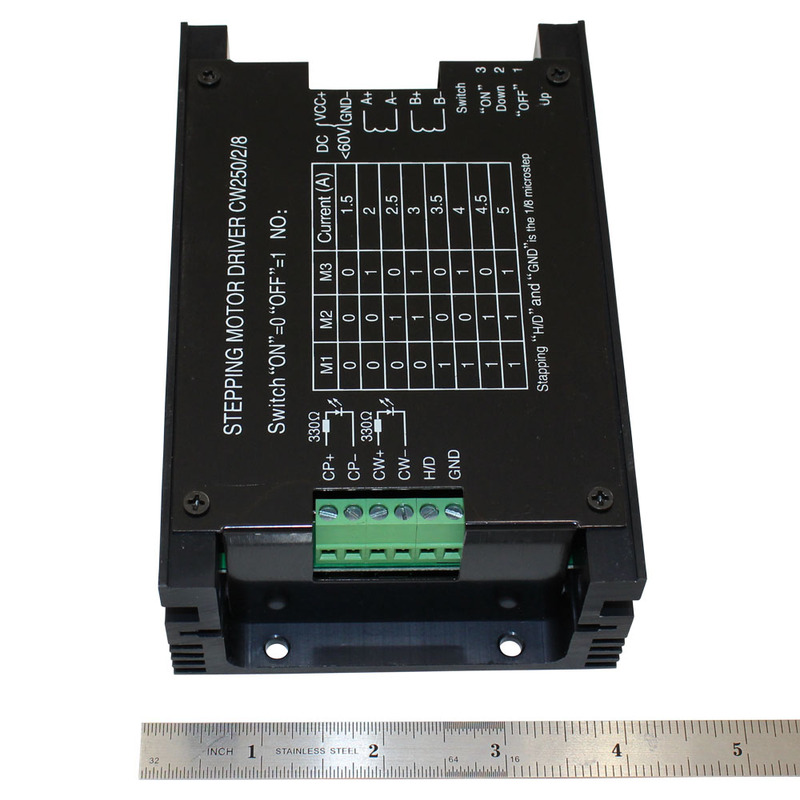 Also, don't forget the pull down resistor on the Cp- and Cw- pins to ground. 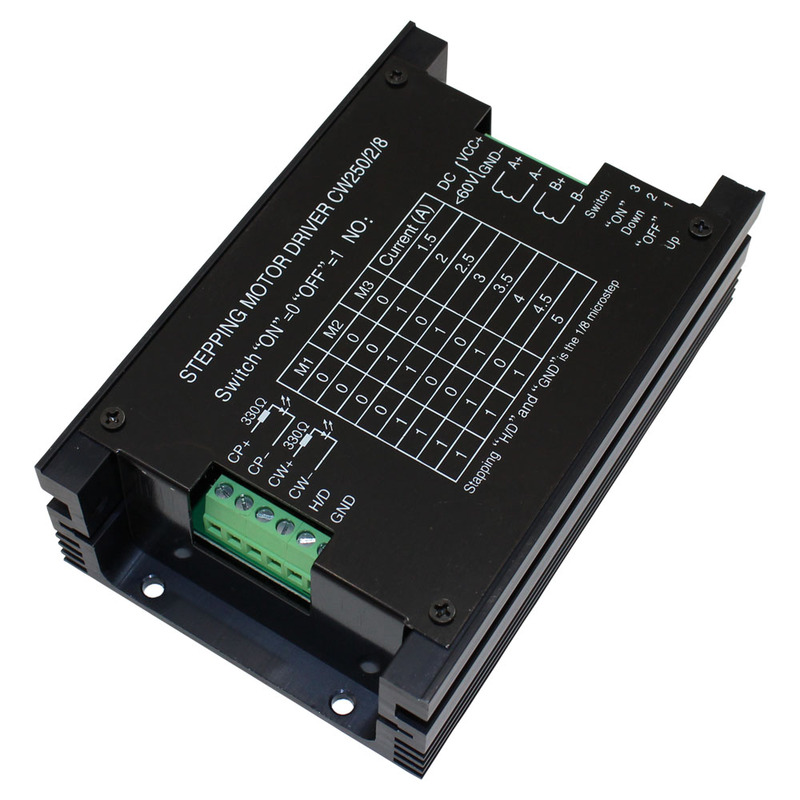 If a stepper motor with 5 amp max output doesn't meet your needs, check out our other more stepper motor drivers. 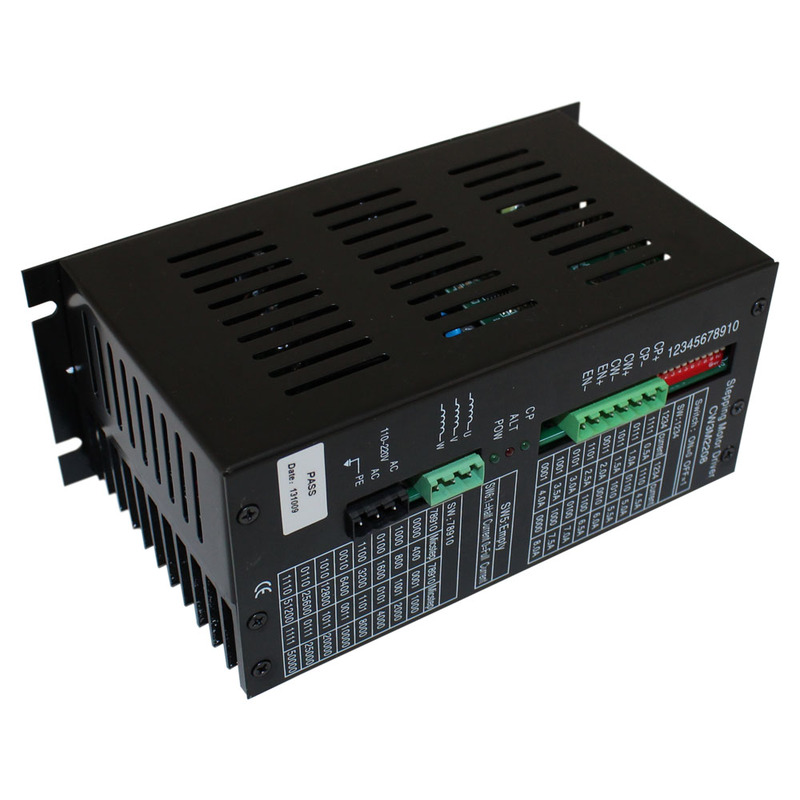 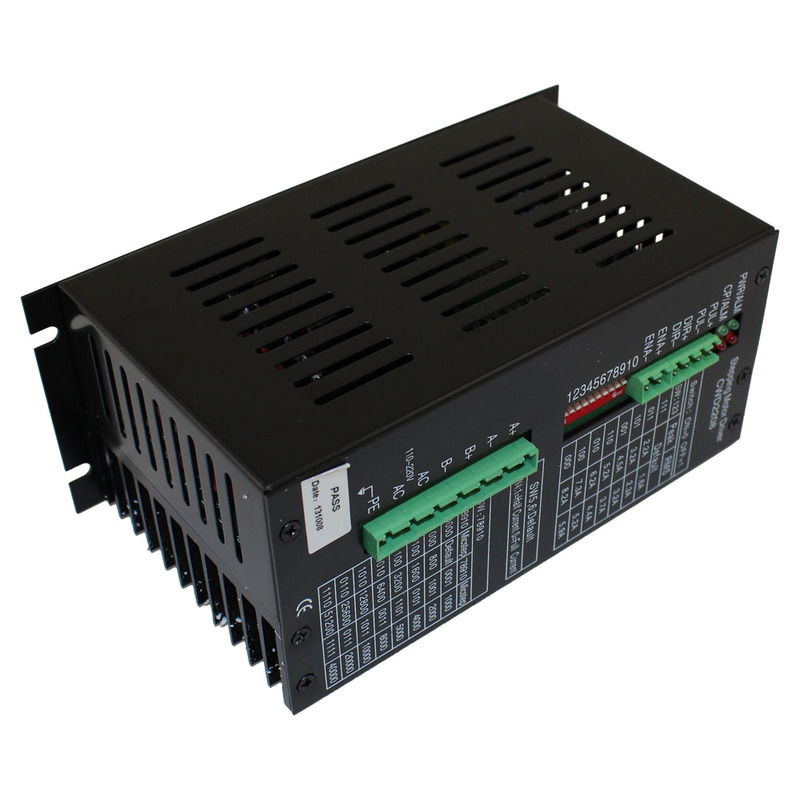 To power your projects, check out Circuit Specialists's power supplies.